Stephanie is an intuitive, healer, and founder of Angelic Chakra Integration. She is also the owner of Illuminations. Stephanie has always been a spiritual seeker. When she was 18, she began to meditate. Through meditation, she began to receive information from divine source. The messages spoke frequently of love and forgiveness. Although she held the messages in her heart, she didn’t meditate anymore, and the messages ceased for over 10 years. In 2007, Stephanie's world shifted. She learned about energy healing and began studying A Course in Miracles. She was amazed that the messages were so similar to the truth she had already received. It was a great relief to find out other people had these similar beliefs. In December 2010, Stephanie received seven symbols from seven Archangels that correspond to each chakra. In 2015, she began teaching Angelic Chakra Integration to others. She also teaches Reiki. 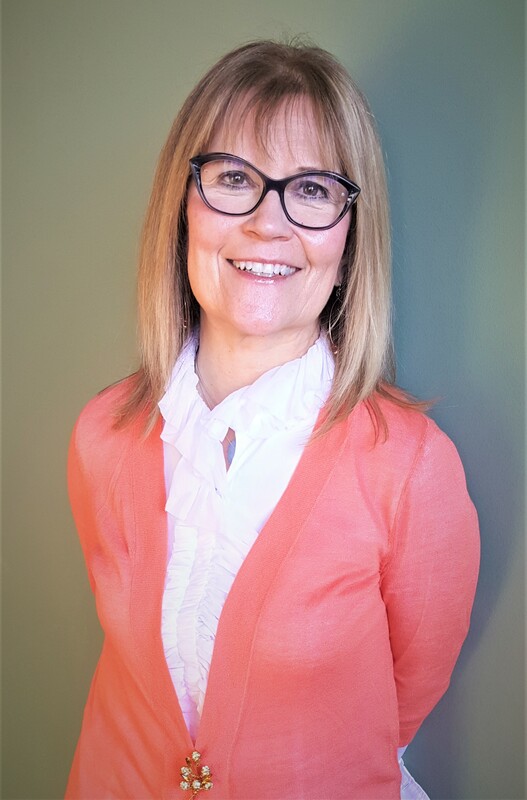 Having studied several healing modalities including Reiki, Reconnective Healing, Donna Eden’s Energy Medicine, Access Bars, and Angelic Chakra Integration, she can determine which therapies would work best for the client. She also offers Akashic Record Readings. She specializes in working with clients that have blockages or phobias that need to be released. Stephanie lives in Marion with her husband, Shannon, and two large cats. She graduated from Coe College with a Bachelor's degree in English. She believes that literary analysis gave her skills needed to interpret the imagery she receives in her readings and energy work. Stephanie looks forward to being of service to our community as we walk our unique spiritual path. It was in 1992 that I entered into what is referred to as "the dark night of the soul." It was during this time that I began my search for the truth, or more precisely, MY truth, and the meaning of life in general. I was desperate for guidance in how to help myself recover, and feel "alive" again. Little did I know how my life was about to shift and become something I never expected or dreamed of! Life began to look a lot different, and my prayers for help began to be answered when I was invited to be part of a women's meditation group, which led to my first Reiki session, both of which were life altering and opened the door to me exploring other holistic healing modalities, some of which resonated so strongly with me that I chose to study and become proficient in them. It was during this time that I also took my first yoga class, which felt like coming home to me, and I was teaching my own yoga class six months later. My current credentials include Usui Reiki Master/Teacher (1999), Certified TriYoga Instructor (1999), Ordained Minister through SHES (2001), Certified Medical Intuitive (2007), Certified Regression Therapist (2010), Certified Spiritual Practitioner (2012) which allows me to give counsel, teach spiritual tenets, and aid others in spiritual living, and Certified Crisis and Trauma Chaplain (2012), which includes studies in grief and loss, and end-of-life ministries. Most recently (2018) I added Certified Hypnotherapist to my credentials, and I am very excited to share this powerful and life changing modality with all of you! It is a joy and honor to be part of the Illuminations Community, and it is my mission to honor and welcome each individual into a safe and sacred environment, where you and I will work together to explore and discover your path to a higher level of health, inner peace, and spiritual well-being. I can't wait to meet you, hear your stories, and see where this adventure called LIFE will lead you next! Namaste. Why am I here? What are my gifts? How can I step onto and begin walking the path of my purpose? These were some of the questions that Noelle started asking herself years ago and the answers that came lead her to her own healing journey and work as a Spiritual Healer, Teacher & Advisor. Noelle lives in Cedar Rapids and enjoys being outdoors, traveling and connecting with people and hearing their stories. Her mantra in service to others is, "Everyone has a purpose, a Life Path to walk...let me help you connect with yours." Gina is a licensed massage therapist and spiritual healer for humans and animals. 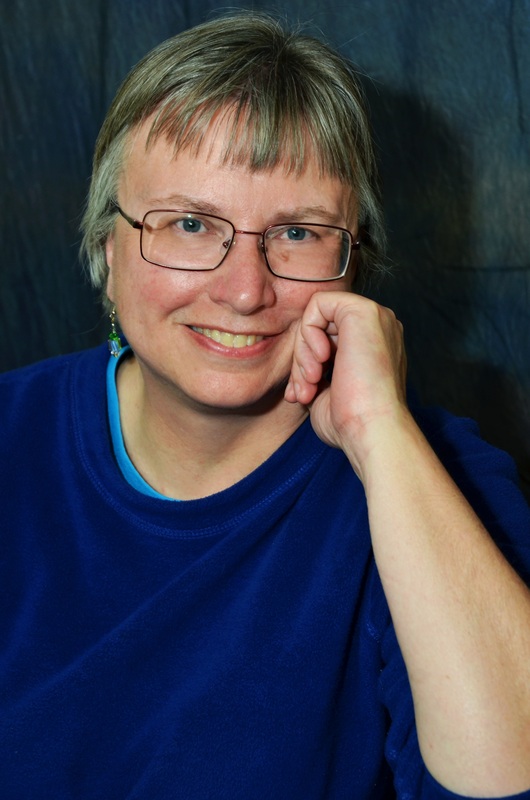 She is also an ordained minister and Earth steward through S.H.E.S. International, and has conducted ceremonies and rituals. Gina began her journey in 2002 with aromatherapy and energy healing techniques for her grandparents in hospice care. She spent 4 years in a veterinary clinical setting and began to extend these modalities to her animals to soothe wounds and anxiety due to storms. 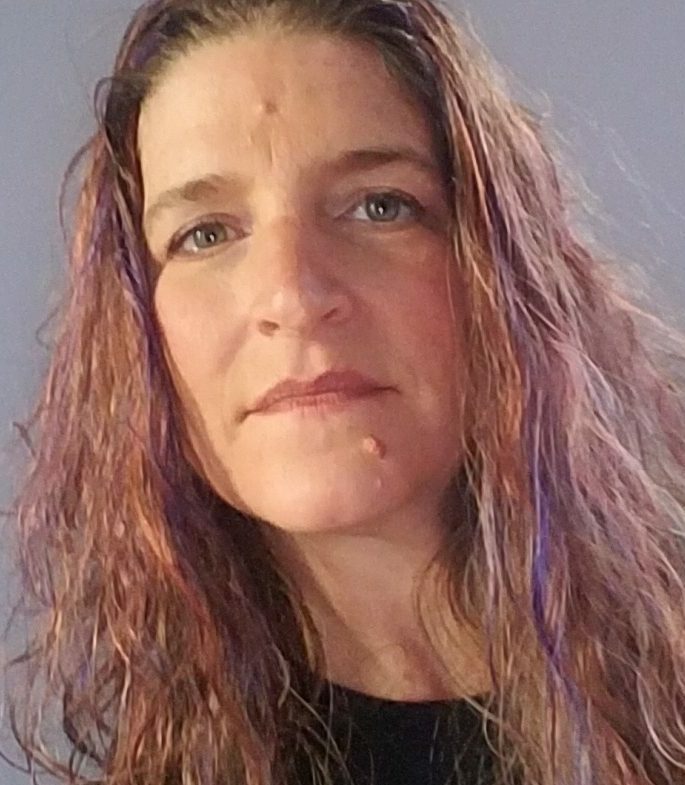 In 2005 she graduated from Carlson College of Massage Therapy and in 2008 became a certified small animal therapist through companion animal touch therapies. 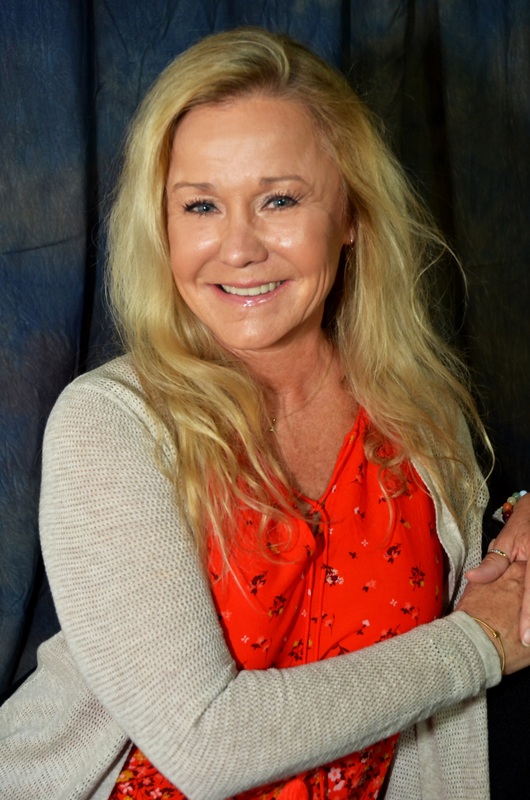 Gina has formed her practice, Joy of Healing, with the mission to re-educate the body to heal itself with zero to minimal pharmaceuticals and surgery. Her practice is a holistic approach to health and wellness, combining herbalism, aromatherapy with essential oils, chakra balance, and massage for body, mind, and spirit. Styles of massage include: Swedish, Deep Tissue, Pregnancy, Hot Stone, Raindrop Technique, and Small Animal Massage. Spiritual healing includes Shamanic Healing, Soul Reading, Past Life Journey, Animal Totems & Guides, and Tarot & Oracle card readings. It is Gina's vision to bridge the gaps between mind, body, and spirit so humans and animals can walk a joyful path of self healing and self discovery. My mission at Inikana Massage Therapy is to have my clients feel fulfilled with spirit and to come away from the massage and/or healing with physical wellbeing and a sense of completeness with body, mind, and soul. As a licensed massage therapist, spiritual healer, and certified Usui and Kundalini Reiki Master Practitioner, I strive to always create custom experiences to meet my client’s healing needs through spiritual work in addition to physical bodywork. I graduated from Carlson College of Massage Therapy in 2012 and am an ongoing student of alternative and complimentary healing modalities. I also studied Shamanic healing and learned about the chakra system and its effects on the body, mind, and spirit. My real passion is working with people to assist in their healing process by integrating the healing of body, mind, and spirit through western medicine and eastern philosophy ( ie. Acupressure, energy work, chakra work, therapeutic touch, and aromatherapy). I love to make someone feel better! I believe that if you are honest in your passion and compassion to help others that passion will show through in all that you do. I was inspired to do this work by a community of loving, wonderful people that were changing the world by caring for others and making a difference through the use of massage, energy work, and spiritual teachings. Meditation, massage, energy work, dance, creativity stemming from sewing, and yoga have been an important part of living my life well balanced. 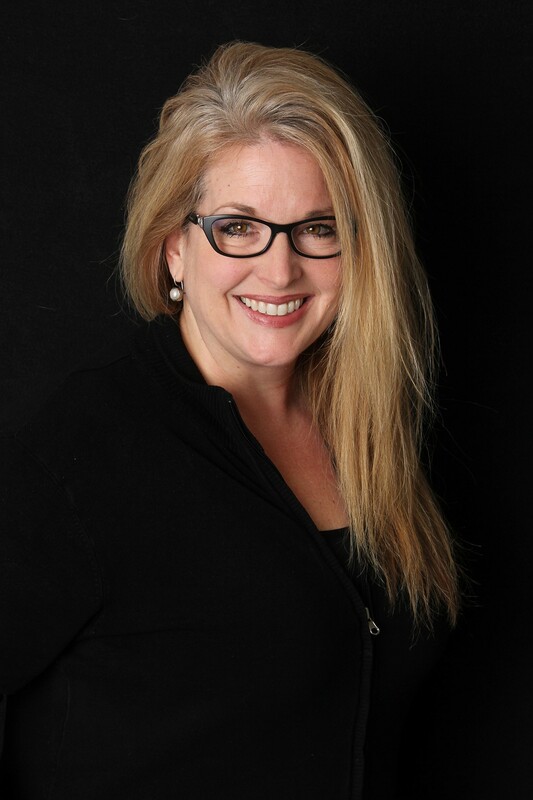 So now that you know a bit about me, I would love to get to know a little about you and to get you started on the path to your physical, emotional, and spiritual health and wellbeing. Greetings, it will be my pleasure to partner with you on your healing journey. I too have had life questions, challenges, fears, pains, and uncertainties causing me to reach for help. Today I am here for you. So who am I? I am a teacher, healer, psychic, medium, consultant, and one who is grateful for each breath I am given. Many years ago while at the Mayo Clinic having brain surgery, I was taken to the Other Side. From that point on, my life has been forever changed. Years of recovery and adjustment taught me to trust and accept the uniqueness of my nature: the gifts I was born with. Today I use those gifts in my work as a trained medium, intuitive/psychic, ICRT Reiki Master Teacher, Healing Touch practitioner, and reflexologist. I provide sessions, consultations, presentations, and workshops. Given my journey I also specialize in healing energy work with those facing medical issues. As I close in on 20 years of experience, I carry deep gratitude and joy for each breath, each day, each form, each bit of life on this Earth, and the flame of love we carry deep within ourselves. Let me help you celebrate yours! Wild Indigo Coyote brings together the talents of 3 gifted psychics and energy healers who work together in an effort to bring healing, awareness, and understanding to those looking for answers! These fun ladies offer personal readings and healing sessions, along with house parties and special events. One of their specialties is the Integrated Trinity Oracle Reading, where one person receives a reading from all 3 psychics at one time. This provides you with insightful guidance, learning how the past is influencing the present and how to use that information to create the future you want. Deb has been on this journey for a lifetime, and she continues to learn and grow. She is a Reiki Master, Fairy Shaman, paranormal investigator and intuitive oracle card reader. She is so proud to be part of Wild Indigo Coyote with Jennifer Bishop and Laurie Fox. Together they offer Trinity Oracle Card Readings as well as various classes on Psychic Development. Deb personally offers pendulum readings, Animal Reiki and intuitive card readings as well as Chakra cleansing and alignment using Tuning Fork Vibrational/Sound Healing. I am a Reiki Master, Angelic Chakra Integration practitioner, paranormal investigator, and intuitive oracle card reader. My first introduction to this metaphysical world was when I became a paranormal investigator with SJPI at Spirit’s Journey when it was open many moons ago. A few years later I was introduced to Reiki and learned how to incorporate it when I was on paranormal investigations. After feeling how it helped the living and the deceased while we were on an investigation, I knew I wanted to go further down the proverbial metaphysical rabbit hole. 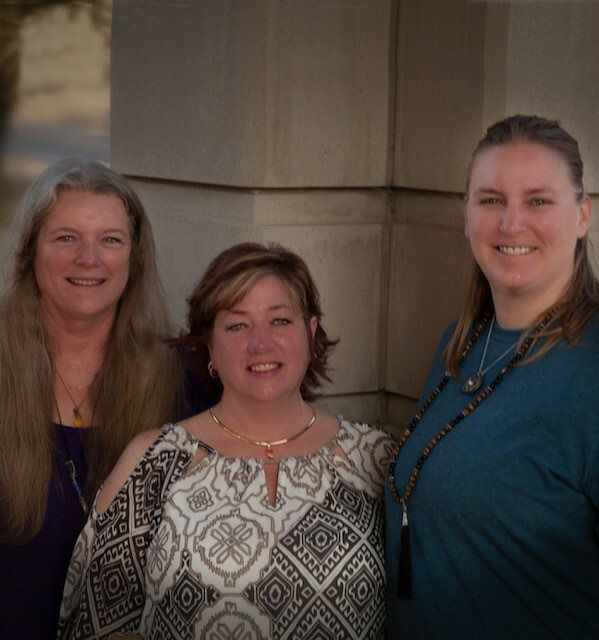 The universe set up many chance encounters and I was put into contact with Jennifer Bishop and Deb Kuehne and we formed Wild Indigo Coyote to make handmade metaphysical products that can be used for personal practice or ritual work. We have since expanded to offer services that incorporate all three of our talents such as the Integrated Trinity Oracle Card Readings and integrated healing sessions. We also teach various metaphysical classes at multiple locations in Cedar Rapids and in Mount Vernon. I will personally be offering Reiki, Angelic Chakra Integration, and personalized grids. In addition, I am incredibly fortunate to be a part of Wild Indigo Coyote. Along with Deb Kuehne and Laurie Fox, we offer Trinity Oracle Card Readings, Energy Healing, House Blessing/Cleansing, and a large variety of metaphysical classes! I have been practicing yoga for nearly two thirds of my life now. In the beginning I just wanted to sleep better, but through the practice of yoga, I eventually discovered other benefits. With increased strength, calmness and serenity I came to understand the holistic union of mind, body and spirit. Each decade of my own practice has brought a new challenge, a chapter to share, deep understanding of the body that hosts our divine energy. Schooling brought a BA in Political Science with a minor in Theater Arts from the University of Iowa with many months abroad in Europe & Great Britain, certifications in basic yoga instruction, trust course and more, but my yoga practice has brought me schooling from the greater pool of knowledge. Interests include gardening, cooking, traveling and reading. Stop by our porch for produce from Grinnell Heritage Farm or catch me at the Downtown Farmer’s Markets in the summer.